This Memorial Day, we are launching our first ever virtual 5k run. Memorial Day is a day of remembering the men and women who died while serving the United States Armed Forces. We want you to go for a 5k run, walk, whatever you want it to be in memory of someone special to you who served and paid the ultimate price for our freedom. What you get – One of our commemorative T-shirts. Each person will be asked to submit a name for who they are running for. We will add your name and the name of that person as a memorial on the back of the T-shirt. Below is a mock up of the shirt we are designing. We want to put the memory back in Memorial Day. The proceeds for this event will go to cover the cost of the T-shirt and all extra proceeds will go to our Charity Helping Heroes Kids. This program helps send kids to summer camp. These kids are children of disabled veterans, law enforcement or fire/rescue who were injured in combat or the line of duty. Now you can run anywhere in the USA and join the Ambush Army. 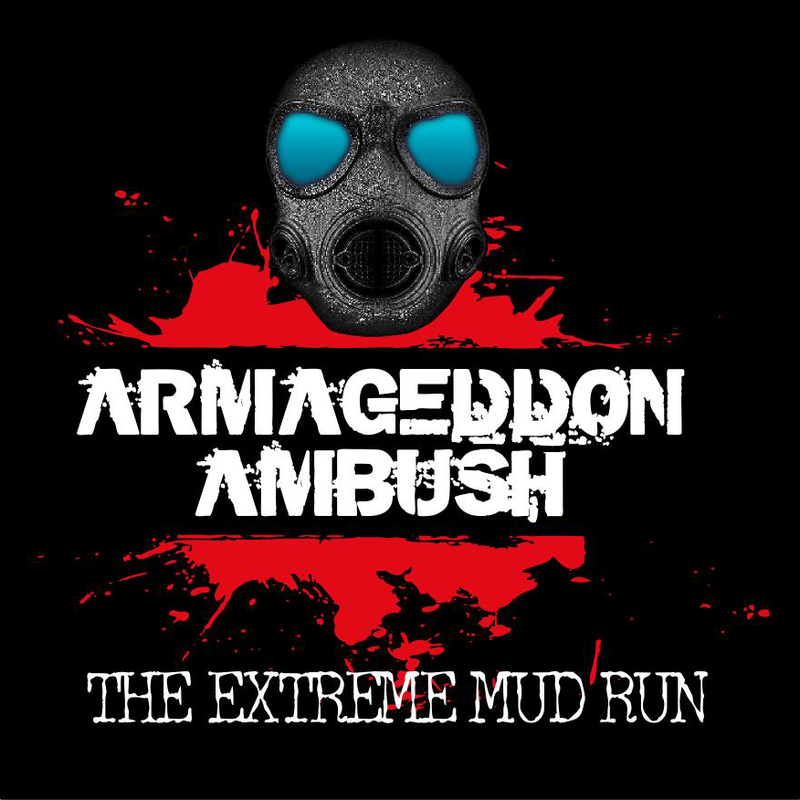 Here at Armageddon Ambush we promote the end of the world and doomsday as our theme. In reality we are about saving our beautiful planet. Which is why for Earth Day 2014 we started a campaign to raise funds to donate to the Canopy Project. Earth Day Network developed The Canopy Project. Rather than focusing on large scale forestry, The Canopy Project plants trees that help communities – especially the world’s impoverished communities – sustain themselves and their local economies. Trees reverse the impacts of land degradation and provide food, energy and income, helping communities to achieve long-term economic and environmental sustainability. Over the past three years, The Canopy Project has planted over 1.5 million trees in 18 countries. In the US, projects to restore urban canopies have been completed in New York, San Francisco, Los Angeles, St. Louis, Atlanta, Baltimore, Cleveland, Flint, and Chicago. In Haiti alone, where earthquakes caused landslides on deforested hillsides, leading to horrific devastation, Earth Day Network planted 500,000 trees. And in three high-poverty districts in central Uganda, we planted 350,000 trees to provide local farmers with food, fuel, fencing, and soil stability. All they ask for is $1 to plant one tree. With this in mind we started a social media campaign across all of our social media channels to include Facebook, Twitter, Instagram, and Pinterest. Our goal was to collect likes, re-tweets, shares, pins, basically every touch of interaction. We would collect these interactions and match each one with a dollar amount of $1. We then will tally all of the amounts and make a donation. Facebook – 79 likes, comments and shares. When all is totaled up we raised 148 interactions. This equals $148 to donate from you our loyal fans. We have also decided to throw in an extra $100 plus a couple more to make an even $250 donation. But we are far from done. We will still match any donations which are made directly on our behalf. Simply go to the Canopy Project Donation page and donate. Show us you did so in our honor by adding us to the “in honor of” section and our info@armageddonambush.com email. We thank all of you for this helping us raise awareness and donate to this great cause. We are proud to release our 2014 race schedule. After four exciting events in 2013, we have expanded our event coverage this year to include Texas and six overall events. To register, go to our event listing page above or our website. Join the Ambush Army today and earn your stripes!